This little one here is made from my toddlers T-shirt. 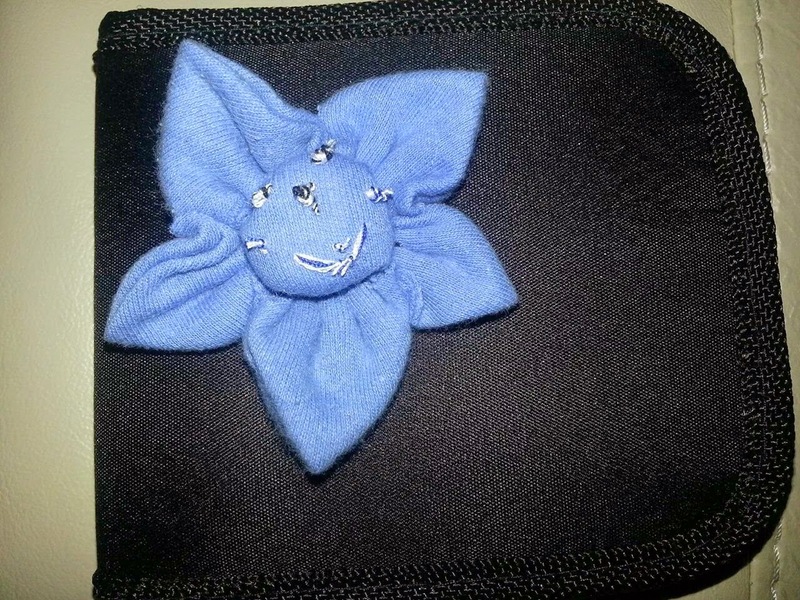 I'll have to store it safe so I made this little flower and stitched it up! !